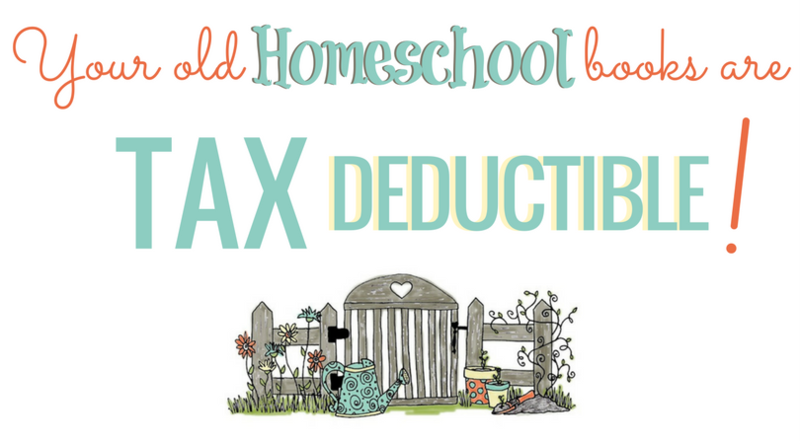 Today's donation is sponsored by Homeschool Manager - The Easy Online Planner. One family in need will receive a free subscription! This post contains affiliate links. That means that when you click on the links, a portion of proceeds from sales is returned to the funding of this site, at no extra expense to you. Read our disclosure for more information. 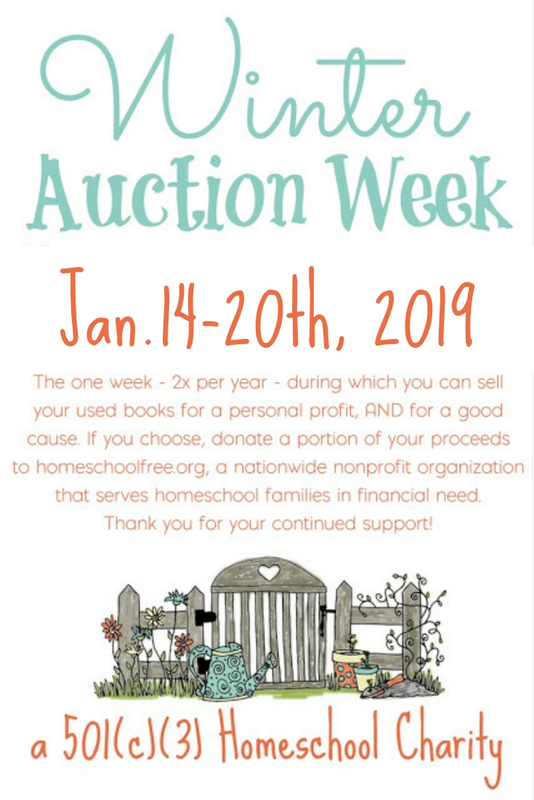 Homeschool Curriculum Free for Shipping is excited to offer one subscription of Homeschool Manager to one homeschool family in need. This donation will run as a simple "giveaway style" entry form, but we ask that on your honor, you ONLY APPLY IF YOU CONSIDER YOURSELF IN NEED OF THIS DONATION DUE TO FINANCIAL INABILITY TO PAY. Thank you! Homeschool Manager is an app (and online planning program) to help you plan your lessons, keep grades, attendance, provide independence for your children, and more. You can even print report cards and transcripts with it. It does it all! It is a cloud-based app that simplifies homeschool management, created by three homeschooling dads with plenty of input from their wives. Not only do they have excellent customer service (I'll be posting a review and another giveaway on my other blog next week) - but they also have a really helpful Facebook group for users to receive support and encouragement from other homeschooling families. This donation is, as usual, meant ONLY for families with a real financial need. To enter, fill out this Rafflecopter form. The winner will be announced on January 25th. Good luck!